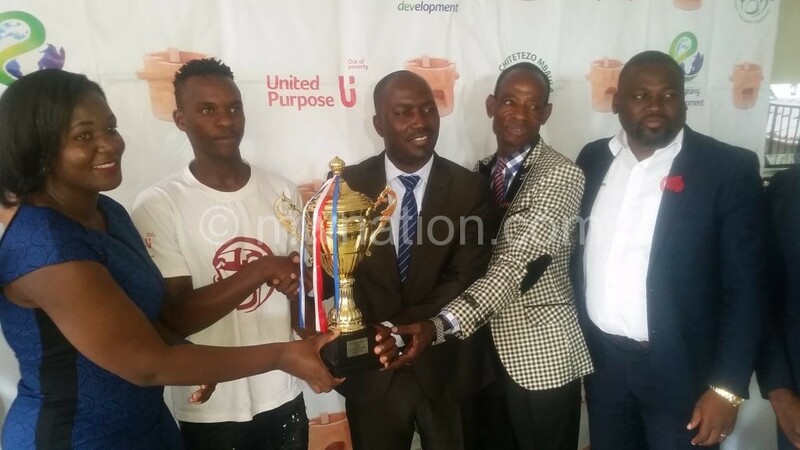 The Chitetezo Mbaula Southern Region Football League (SRFA) sponsors, United Purpose (UP), have ended their marriage with the country’s oldest regional league as they have not renewed the year-long K11 million sponsorship deal. However, SRFA chairperson Raphael Humba has assured participating teams that they have already secured another sponsorship from a yet-to-be named company, which will be revealed next week. During a prize presentation ceremony in Blantyre yesterday, UP marketing manager Liviness Msafu said it has been a wonderful relationship. She said: “Although it is sad for us to leave the stage, it has been an exciting journey to work with the SRFA. Apart from supporting football development, our aim was to turn our Chitetezo Mbaula product into a household name and we are happy to have achieved the feat. It has been a milestone for us, but we will be happy to come back in the future,” she said. On his part, while describing UP’s exit as a bad news, Humba said they cherished the wonderful partnership the two entities had and SRFA is happy to announce that they have secured new sponsors, who will come up with a “bigger and better” package. Humba said: “We had a wonderful season, thanks to the financial support from Chitetezo Mbaula. But despite their exit, we still have a tree that we can lean on for next season; we have secured a bigger and better sponsorship package from a company, which will be unveiled next week Wednesday. He described the 2018 season as their best season ever in terms of competitiveness considering that the top-three teams in both Premier Division and Division One were new entries and champions were identified on superior goal difference. The league has also been a major contributor of players to all levels of the national team. In the just-ended 2018 season it had 20 players called up for the Under-20, Under-23 and senior national teams. 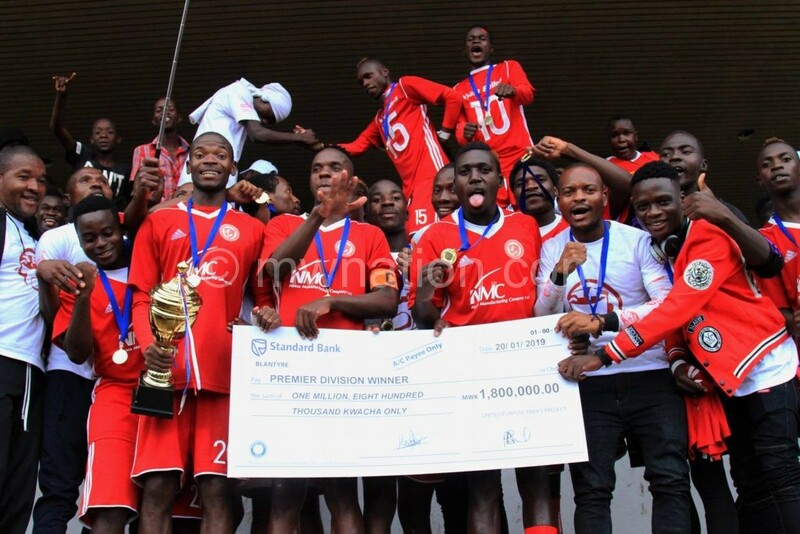 Yesterday, Nyasa Big Bullets Reserve received K1.8 million as Premier Division champions while Sable Farming got K1 million as Division One winners. In individual awards, Bullets Reserve’s striker Hassan Kajoke (38 goals) received K50 000 as Premier Division top goal scorer whereas Ciso’s Lanjesi Nkhoma (43 goals) got the same amount for doing it in Division One. Football Association of Malawi (FAM) executive member Daudi Mtanthiko said the local soccer governing body is happy with the league’s competitiveness and professionalism. He pleaded with UP to continue supporting football in a different way by bankrolling the women football league.